The US dollar has posted gains vs that majors in the middle of the week even despite weak economic reports unveiled yesterday which were below the expectations. According to the market data, the ICE US Dollar index has improved by 0.12% today. The euro-to-US dollar exchange rate decreased to some $1.1251, while yesterday's trading was closed near $1.1266. A negative dynamics was also recorded in the pound-to-US dollar rate. The British currency weakened to $1.3178 ($1.3212 earlier). As for the pair with the euro, the pound dropped to EUR 1.1709 (EUR 1.1727). 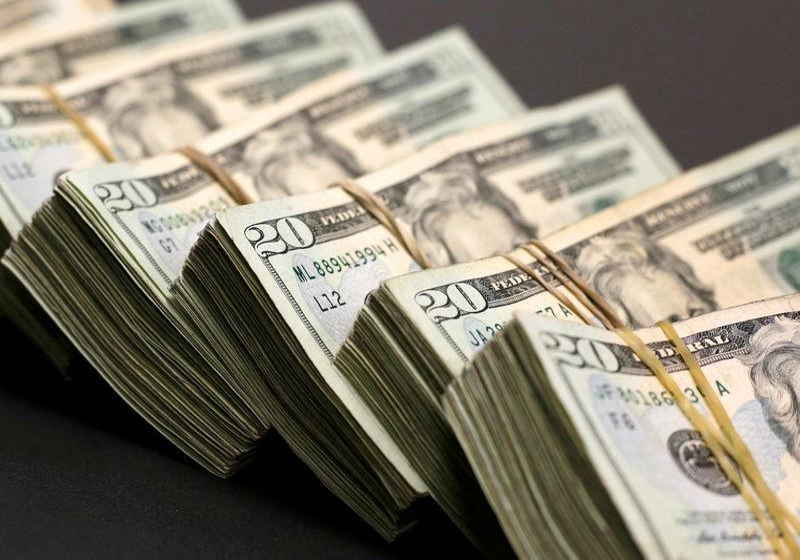 Along with generally stronger positions, the US dollar decreased against the Japanese yen on Wednesday. For now, the rate stands at 110.54 compared to the previous level of 110.66. Speaking about the euro, the euro-to-yen rate was recorded at 124.52 (124.64 earlier). The market players keep paying attention to the development of the Brexit issue. Notably, the UK Parliament is about to hold a meeting to vote regarding different options for the Brexit. Meanwhile, in the USA, the consumer confidence index reportedly dropped to 124.1 (131.4 a month before). In fact, the rate showed the opposite movement, as the market experts forecast a rise to 132.5. According to the other statistics from the USA, construction of new houses in February dipped by 8.7% m-o-m in February. At the same time, the expected level was at an average of 1.6%.